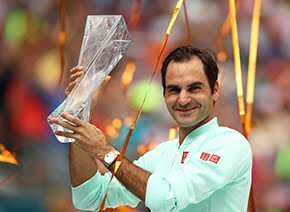 Roger Federer, who has been in a magical form at almost 36, announced on Monday that he will not play in the French Open, which begins in two weeks, and will instead focus on the grass-court and hardcourt events ahead, including Wimbledon and the US Open. 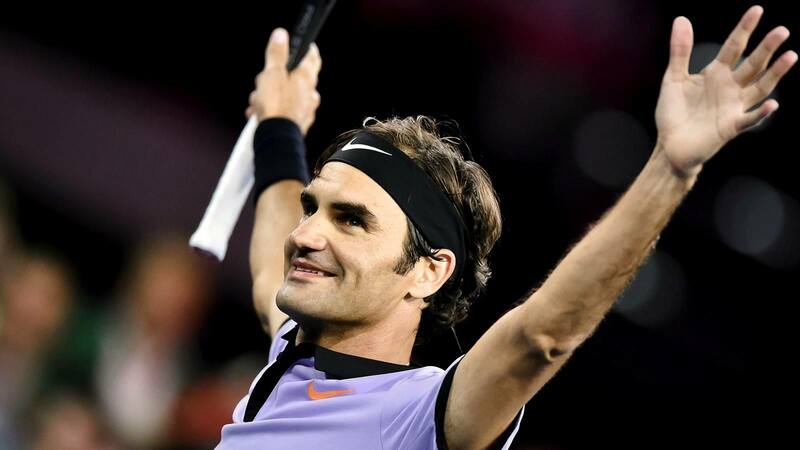 After a six-month layoff to heal his left knee, he won his first Grand Slam title in nearly five years at the Australian Open in January, beating his longtime nemesis Rafael Nadal in a five-set final. 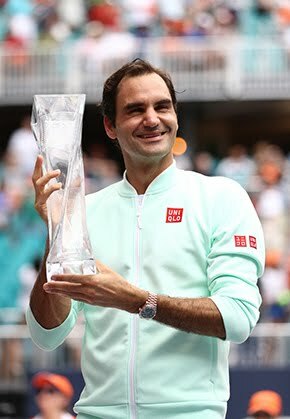 Federer then swept to the titles in the prestigious Masters tournaments in Indian Wells and Miami. Winning an eighth Wimbledon is clearly Priority No. 1. Federer’s most recent triumph at the All England Club was in 2012. He was a finalist in 2014 and 2015 and a semifinalist last year in an otherwise downbeat season. Wimbledon remains his favourite tournament, and grass probably remains his best canvas. His career record on grass is 152-23, his best winning percentage on any surface.